W.C Coleman was a salesman selling typewriters in the late 1800s when he saw a lantern that used gasoline instead of kerosene. Switching his sales to lanterns, while also marketing his own lantern called the Coleman Arc Lamp, Coleman went on to create a company that provided popular fold-up stoves during the war. After the war, Coleman company products grew in popularity with the new boom of car travellers in the US. Coleman has gone on to become a name that is synonymous with affordable quality in camping and outdoor equipment. 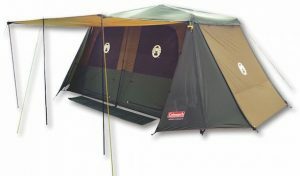 Below we review what we consider to be the best Coleman tents currently available in Australia. Whether it’s the innovative Instant Up tents that Coleman is becoming famous for, or the Australian classic family tent, the Chalet 9 CV, we’re confident there will be a Coleman tent here that will provide the camping experience you are looking for. Our Pick of the best Family Coleman Tent is the Coleman Instant Up Gold 10 person tent. A premium tent without the premium price tag - this tent presents an amazing balance between quality, ease of use, and affordability. The instant up design is revolutionary, making set up and take down quick and easy, even with a tent the size of the Instant Up Gold. 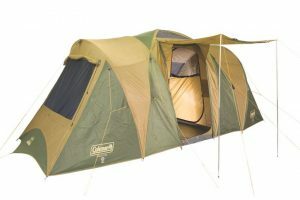 This, combined with a range of of impressive features, make the Instant Up Gold an awesome family tent and our top choice in the Coleman range. If you are looking for a cheaper or lighter alternative to the Instant Up Gold, the Instant Up Silver is it. 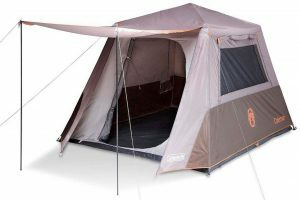 It was very easy for us to award the Instant Up Silver the title of best value family tent in Australia. It goes up in a couple of minutes and is packed with features where it matters. 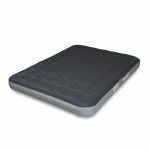 The Instant Up is packed with technology including a fully seam sealed waterproof fly, patented welded floors and inverted seams, and a waterproof rating of 1500mm. While this is a reliable, great value, family tent, if you think you need something more heavy duty, we recommend looking at the Instant Up Gold. 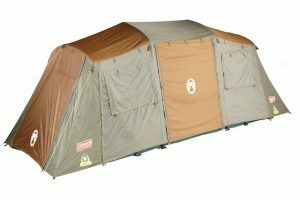 The Coleman Sundome range have been a centrepiece of affordable camping in Australia for years and we don’t see that changing anytime soon. 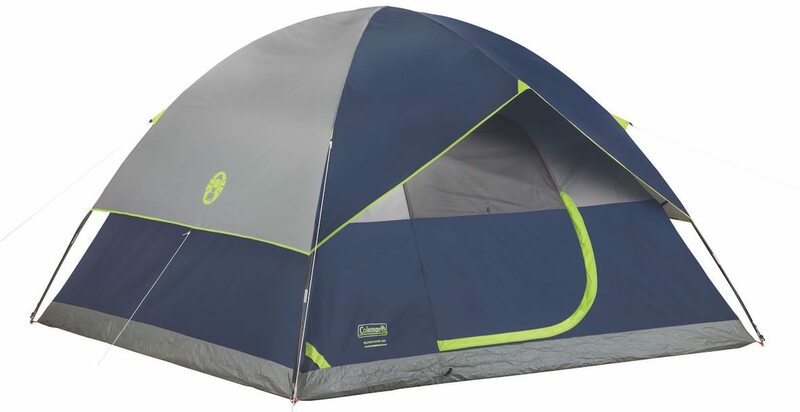 The ease of setup, reliability in bad weather, and overall great quality combine to make this one of the best value tents on the market, and our number one choice in the Cheap/Festival tent category. If there ever was a tent designed for family camping, the Chalet 9 CV is it. 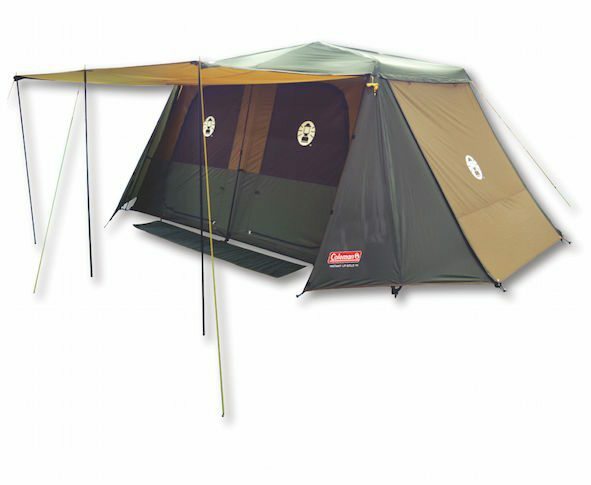 Part of the Coleman Gold series, this tent is a mainstay of Australian family camping. The only tent we review with three separate rooms, it offers the luxury of having two bedrooms separated by a central living area. Weatherproofing is another strong point of the Chalet 9 CV with an impressive waterproof rating and a dome style that excels in high winds. The setup time is it’s the main drawback, but this really is the price you pay for the security this style tent offers in bad weather. 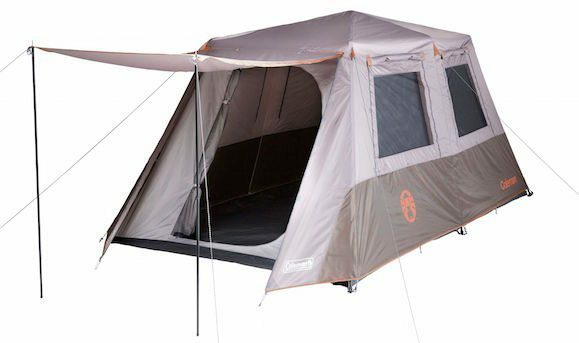 Drawbacks include potential complications with the Instant Up design and the relatively high price for a Coleman tent (however still more affordable than our top choices - the Oztent RV5 and Blackwolf Turbo).